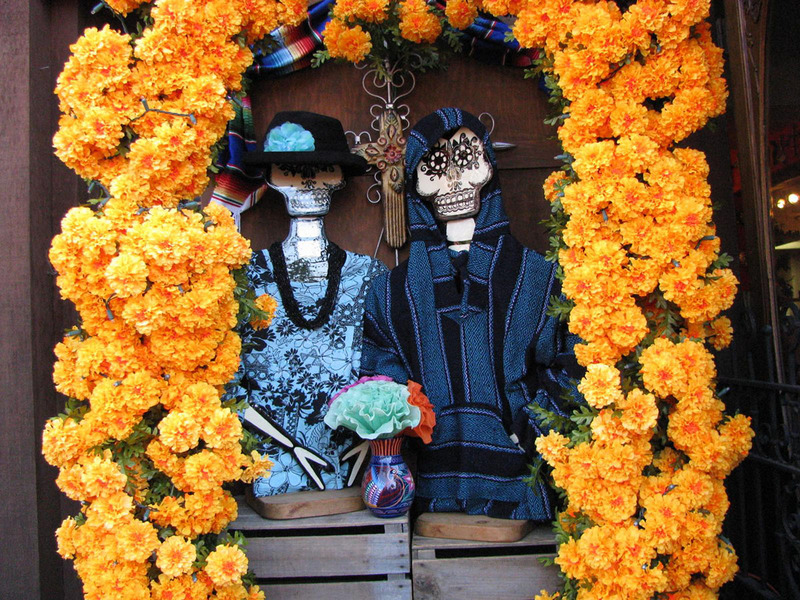 Dia de los Muertos, or Day of the Dead, dates back to Pre-Hispanic and Spanish customs. The modern holiday is a synthesis of Aztec and Spanish traditions. It is not a sad occasion or a time for mourning, rather it is when family and friends gather to remember and celebrate departed loved ones. In Mexico, Dia de los Muertos is a national holiday, though it is celebrated in other parts of Latin America and the Philippines as well. Special thanks to Carla Ortega of Our Creations who founded this event.